Hello! I hope this post finds you well! 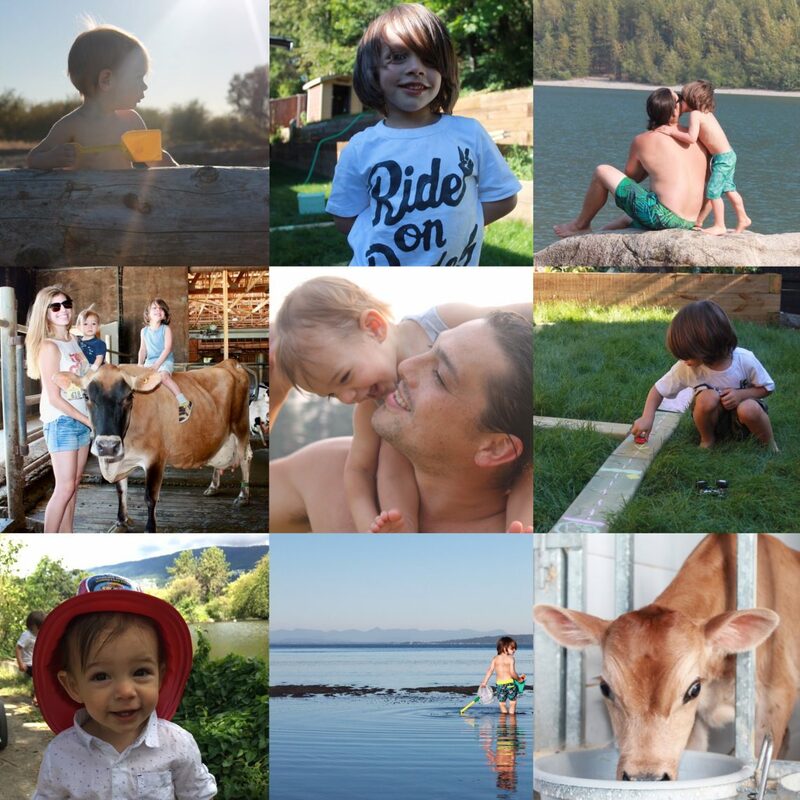 We are feeling truly blessed to have an amazing support system and a beautiful family, and going thru these photos from the weekend was a great reminder of that, we weren’t able to capture photos of everyone, but here are a few !! Easter Weekend was a very nice distraction from the many many hospital visits we have been having with Levi (more on that to follow soon) We also got to hear about my parents three week trip to Australia, and boy did we miss them!! but I am convinced they brought back some sunshine for us, so thanks mom and dad !! Hi Mom, what did you put on my head?? Nothing like some fresh flowers to brighten up your house on these cool, dark day!! I am hopeful that spring will be here to stay!! my planter is from Ikea, i couldn’t find it on their site but similar ones can be found here. These little signs of spring and that much needed vitamin D !! yay!! Grandpa, Weston and Oma walking down the steps into the bog, where the Easter bunny left lots of surprises!! Our back yard is still under reno mode, so this is now the second year doing the egg hunt in the bog, and the sun even came out for it! it made for a nice activity that allowed the kiddos to get those wiggles out before dinner and everyone got to enjoy the sunshine and a few drinks too ( hehe) !! If you look closely you will see that Weston’s mouth is stuffed with chocolates! He would open each egg he found and was trying to eat as many chocolates as he could! I think he gets the sweet tooth after his mamma!! Searching high and searching low !! Bubbles, they are fun for all ages! Peek-A-boo Oma I see you taking my picture! Weston shared his bunny ears with aunty kirstin !! Grandpa and Uncle Jesse enjoying a bevi on our egg hunt! Aunty kimmy, such a good sport!! Show mommy what you have !! looks like another mouth of chocolate !! I love these three with all my heart, and I love the bond that they have. I also love how despite their age gap they play SO well, the girls are so amazing with Weston and all young children for that matter, getting to watch them grow up is one of lives amazing gifts. I guess its too late to wish you all a Happy Easter, so we will go with Happy Spring! !